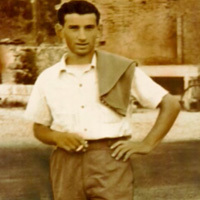 Hailing from Sora, Italy, three young brothers opened the doors to Condrain in Toronto circa 1954. 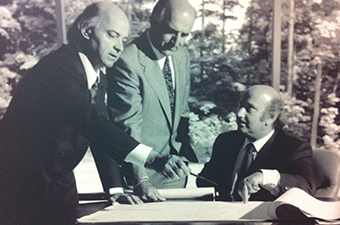 Alfredo, Angelo, and Antonio DeGasperis proved themselves through hard work, expertise, and determination -a mind-set and work ethic they’ve carried through generations of their company. 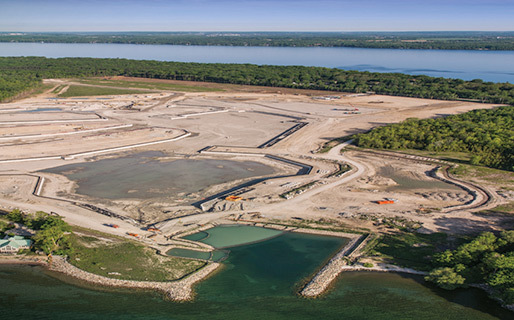 From humble beginnings, Condrain has become one of Canada’s leaders in infrastructure development; but it wasn’t an overnight process. 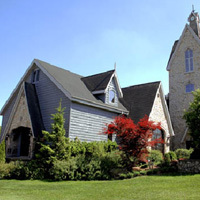 The brothers diligently worked to gain key contracts throughout the Greater Toronto Area and provided incredible workmanship, quality, and professionalism to their clientele. 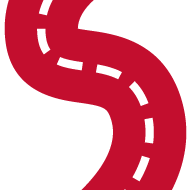 Their reputation as reliable craftsmen and businessmen soon spread, and the rest is history. 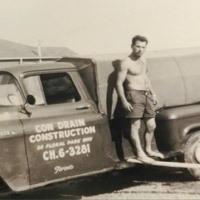 Condrain is still a family owned and managed company, and the legacy set by the founders still works to the future of this forward moving firm. 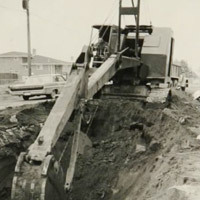 It’s always been about doing the job right, and they will continue to do so for a very long time. 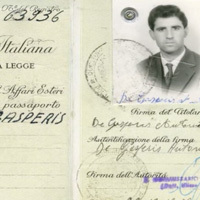 Angelo De Gasperis decides to join his brother Fred in Canada two years later. 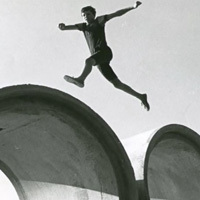 Condrain is established in 1954. 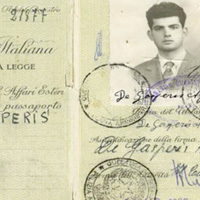 Youngest brother Antonio joins his two older siblings in Canada. 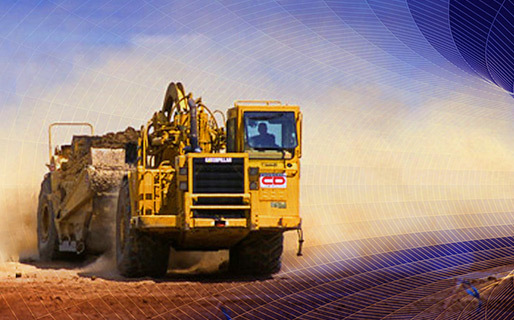 Condrain gets its first 100 lot project and the company begins to grow and move forward at a faster rate. 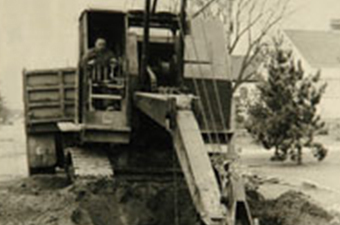 They began servicing significant acreage each year in the Niagara region and eventually built 10 subdivisions there. 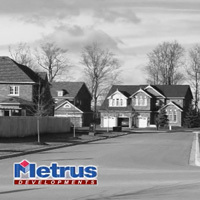 Metrus Development is established to plan and develop residential and commercial properties under the Condrain brand. 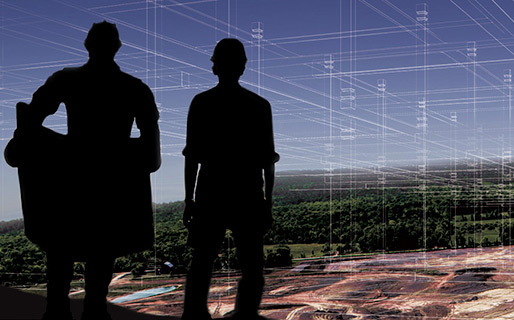 The new community of Erin Mills begins development. 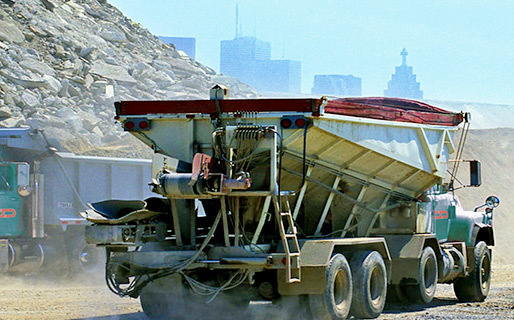 This is Condrain’s first project with Cadillac Developments and the beginning of exponential growth for the company. 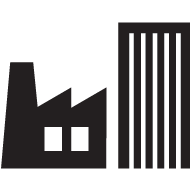 Metrus Properties is incorporated to plan, build, lease and manage industrial, retail, and office space. 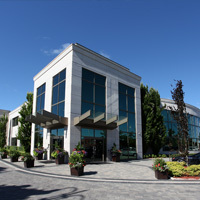 The first building completed by Metrus Properties was 606 Rivermede Road in Concord, Ontario. 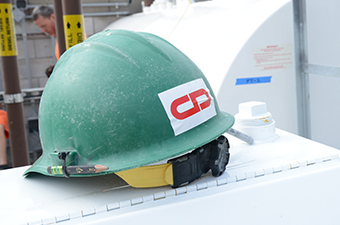 Conelco is established to expand into underground utility systems. 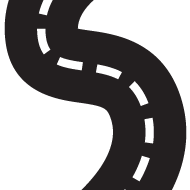 ConStrada is established by Jim De Gasperis to add road building to the vast list of CONDRAIN GROUP’s abilities. 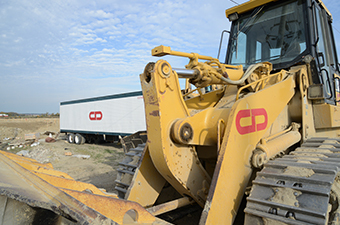 The company flourished and was eventually absorbed by CONDRAIN GROUP where road construction is a large part of the business. 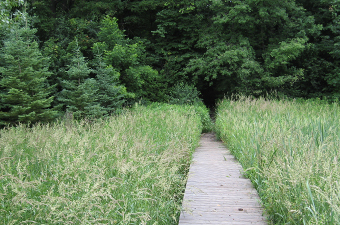 Approximately 4700 acres is purchased from Cadillac Fairview at the Erin Mills development site. 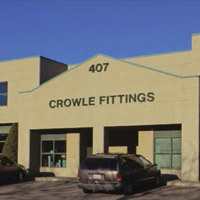 Crowle Fittings and Supply Ltd is acquired, which allows CONDRAIN GROUP immediate access to: fittings, valves, hydrants, non-flexible DWD white pipe, cast iron test fittings, cast iron saddles for sewer connections, and more. 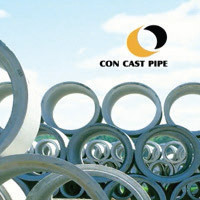 Con Cast Pipe is established and begins to provide the entire industry a higher quality concrete infrastructure pipe. 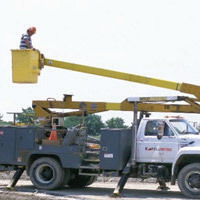 Fellmore Electric is acquired by Conelco to allow for seamless installation of lighting for roads, highways and parking lots. 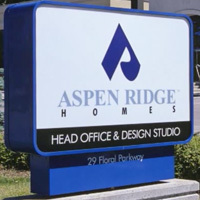 Aspen Ridge Homes is established. 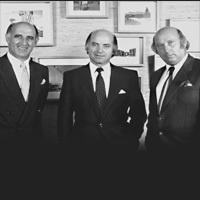 Freddy and Andrew De Gasperis head the company and allow the CONDRAIN GROUP to develop land from infrastructure all the way to family residences. 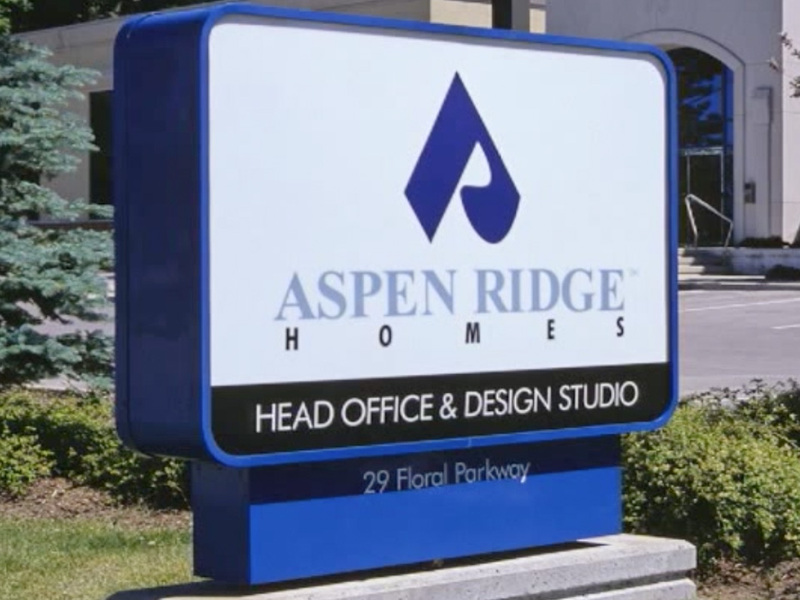 Aspen Ridge homes are beautifully designed, offer high-end quality, fantastic features and finishes, and work to promote community in the neighbourhoods in which they are built. 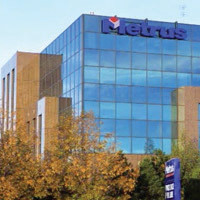 Metrus Construction established to design and build commercial, retail and industrial buildings. 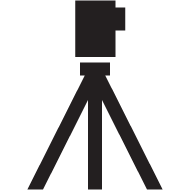 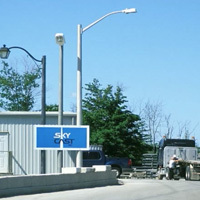 SkyCast Inc (an affiliate of Con Cast Pipe) is established to build and install visually appealing, exceptional working, and higher quality street lighting and power boxes. 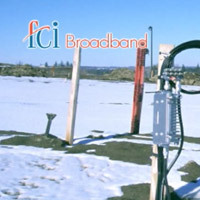 FCI Broadband is established as a data, telephone and video service provider company. 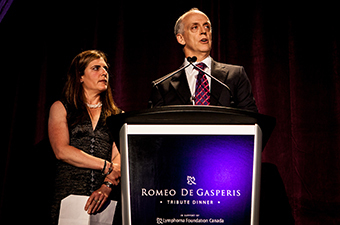 It was eventually sold to Rogers Canada. 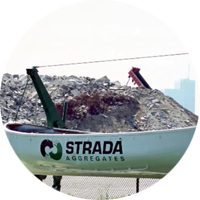 Strada Aggregates and Strada Crush are open to provide more convenient methods of collecting aggregate material for CONDRAIN GROUP and other clients. 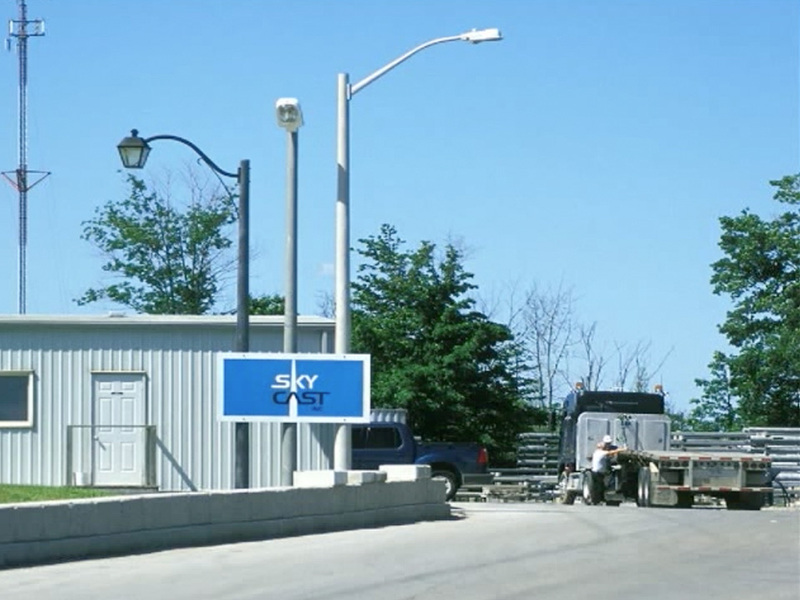 These two companies become leaders in regards to Ontario’s recycling initiatives. 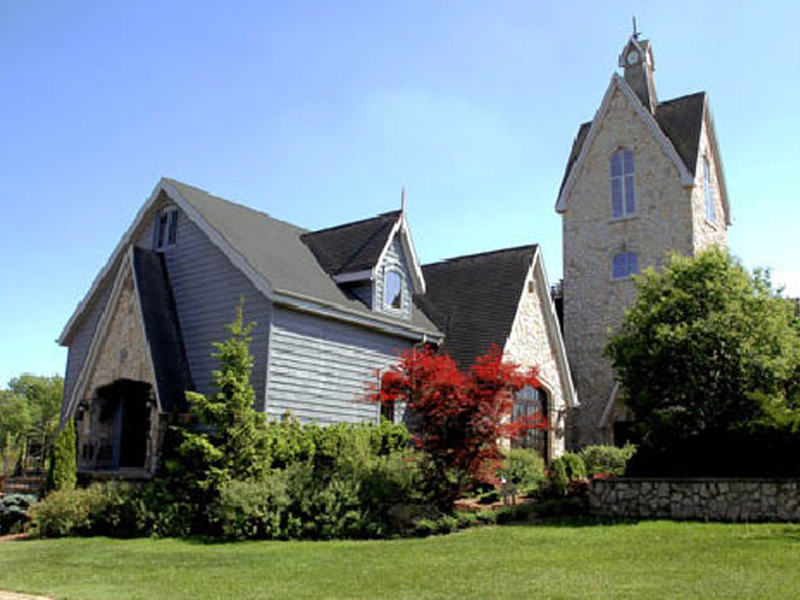 Vineland Estates Winery is purchased and continues a tradition of fine winemaking passed on through generations of the De Gasperis family. 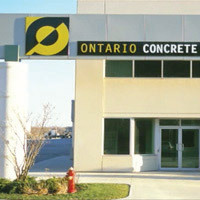 Ontario Concrete Products (OCP) is incorporated to supplement Con Cast Pipes product offering. 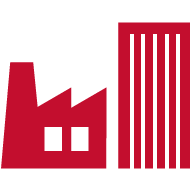 Fibercon is incorporated and acts as a branch of Conelco. 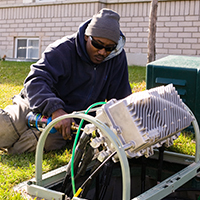 The company uses efficient materials and methods to lay high-speed fiber-optic cable, while also offering splicing, testing, and racking systems. 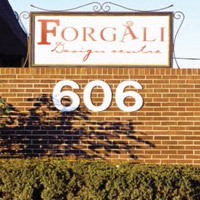 They are at the forefront of fiberoptic technology. 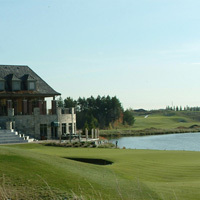 Eagle’s Nest Golf Club is opened. 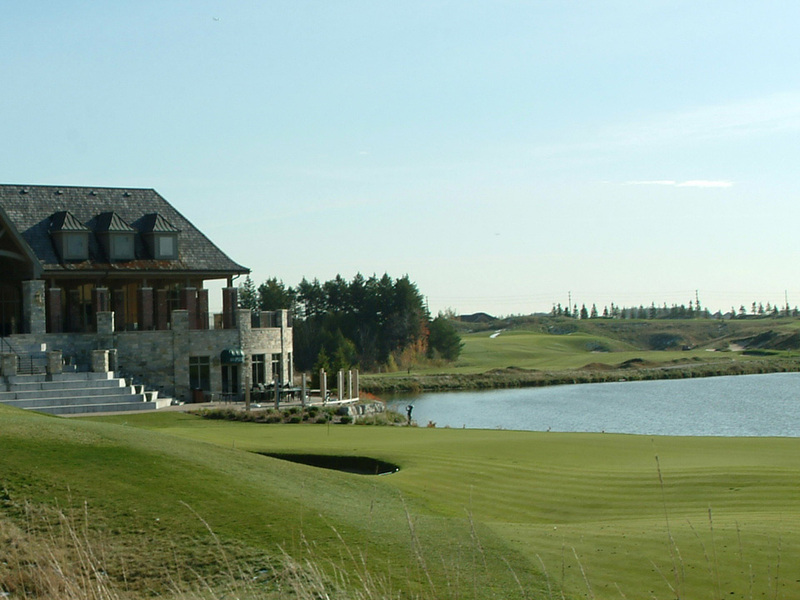 It offers an award winning Doug Carrick design in an English Links style along with tournament and banquet facilities, a helipad, restaurants, Titleist fitting centre, and much more. 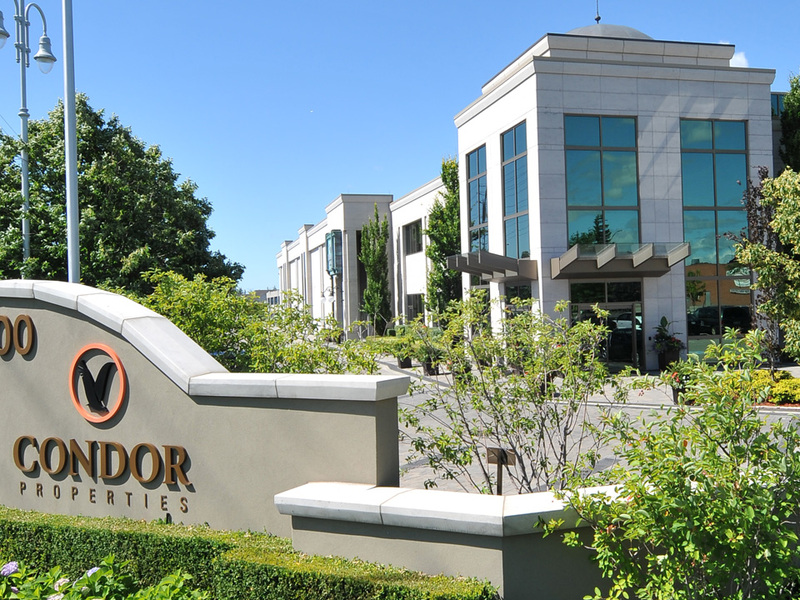 Condor Properties is established. 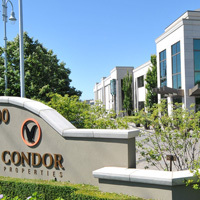 The company acts as one of Condrain’s real estate development bodies; it manages / leases industrial, office, medical, and retail properties making up over 5.6 million square feet. 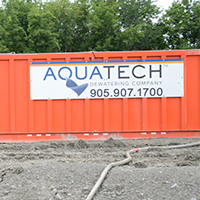 Aquatech Dewatering is established. 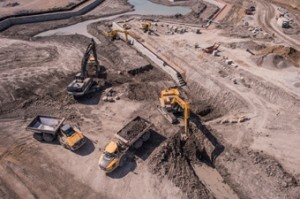 The company provides contract dewatering and pumping services to the construction industry. 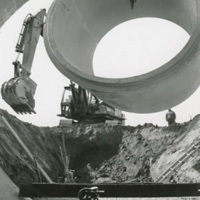 From industrial pumping and bypass pumping, to dewatering, environmental and emergency services, Aquatech offers full turn-key installation and operation of their systems. 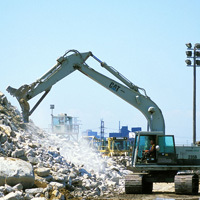 Aquatech Pump and Power is established and works as a focused branch of Aquatech Dewatering. 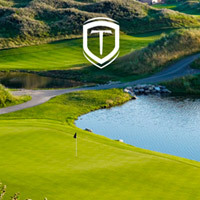 Turnberry Golf Course is opened. 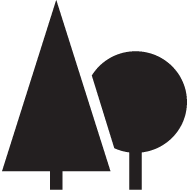 The golf club features a world-class short course, which offers hole designs inspired by some of the world’s finest courses. 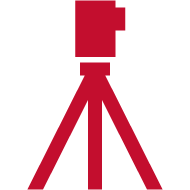 Here you’ll find delicious eateries and restaurants, gorgeous event and meeting facilities, a well stocked pro-shop, and much, much more. 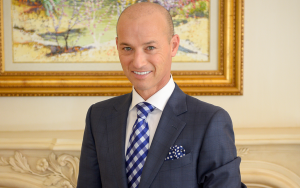 Metrus Developments rebrands as DG Group. 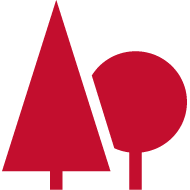 Metrus Properties rebrands as Metrus.